One of the most incredible places to visit from the United States to experience a different, exciting, unique, and vibrant culture is India and especially Maharashtra. Home to India’s most iconic tourist attraction sites, you will experience something that is out of this world in the state of Maharashtra. From the cosmopolitan cities, soft-sand beaches to the lush green mountains. However, to visit India as an American citizen, you will require your American passport and the Indian visa. The stunning beaches, ancient forts, and sprawling backwater make Malvan one of the best places to visit this summer in Maharashtra. This iconic tourist attraction site is renowned for having the most famous fishing ports in the entire state and offers a wide range of adventurous water sports and incredible sunsets. Some of the things to do in Malvan include scuba diving, boating in Karli backwaters, snorkeling in Tarkarli, and much more. 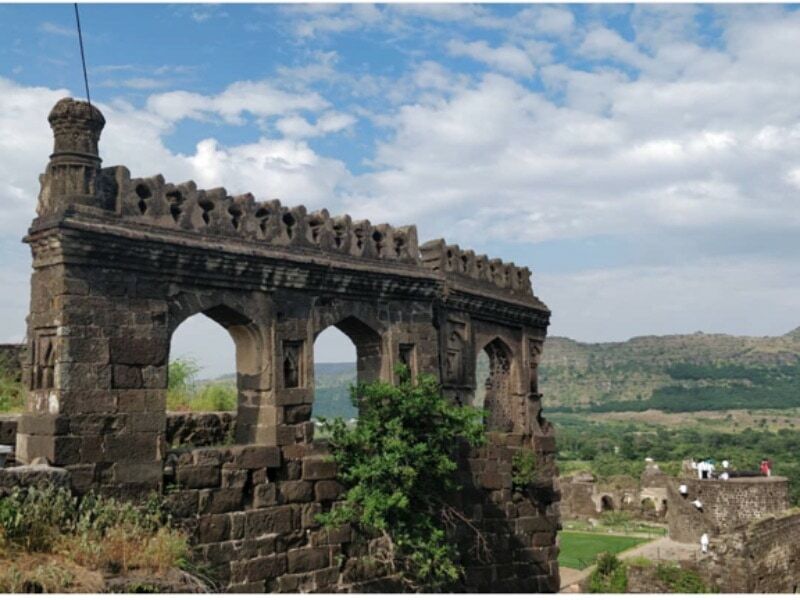 Located 350km from Mumbai, Aurangabad is a beautiful historical city that also serves as the administrative headquarters of the famous Aurangabad Division in Maharashtra. This is one of the top places to visit near Pune where you will experience the real Maharashtra tourism. This beautiful city is surrounded by numerous historical monuments including the Ellora Caves and the Ajanta Caves which are UNESCO World Heritage Sites. The Jama Masjid, Daulatabad Fort, and the 52 gates are among the most important tourist attraction sites in this city. Lonavala is mostly considered as the best picnic spot in Maharashtra. It also serves as the best picnic spot near Mumbai for all tourists who want to escape the noise and clutter of city life. This amazing tourist attraction site is known for its soothing greenery and wonderful waterfalls. It also offers a perfect destination to enjoy sightseeing and camping. The major tourist attractions here include Bhaja caves, Lonavala Lake, Rajmachi Wildlife Sanctuary, and many more. Pune is approximately 16km from Lonavala and 161km from Mumbai, and it remains one of the most popular cities in India. It is the second largest city in Maharashtra and the 8th largest metropolitan in India. The city is home to spectacular monuments from the popular Maratha period. The other tourist attractions in Pune include the National War Museum, Aga Khan Palace, Rajiv Gandhi Zoological Park, Bund Garden, and Pataleshwar Cave Temple. Despite being the smallest hill station in entire India, Matheran has so much to offer when it comes to the best places to visit in Maharashtra. This spectacular hill station treats tourist right with its lush green and densely forested routes that lead to exotic wildlife sanctuaries and hiking trails. In fact, this is the perfect place to go for nature walking and hiking. Some of the tourist attractions in Matheran include the Echo Point, Charlotte Lake, Prabal fort, and The One Tree Hill Point.